NEW SMYRNA, Fla. – Officials from Young’s Motorsports announced today that Reid Wilson will return to the Mooresville, N.C.-based team in the NASCAR K&N Pro Series East (NKNPSE) beginning with Sunday night’s Jet Tools 150 from New Smyrna (Fla.) Speedway. TrüNorth® Warranty Programs, the most comprehensive warranty protection for North American truckers, will continue their support for Wilson in 2017. “Truckers love racing and we’re proud to have Reid represent our brand on and off the track,” said Kirk Eskridge, CEO of TrüNorth®. 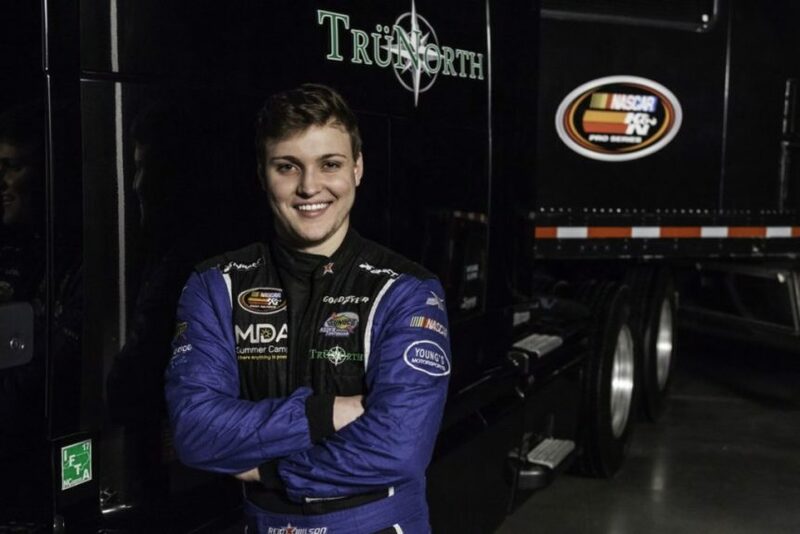 “Man, I’m so pumped about my relationship with TrüNorth and returning to Young’s Motorsports this season,” said Wilson who scored two top-10 finishes last season. “We took a leap of faith on working with each other last year and the partnership has worked out great. Together, we have a great team with one goal in mind, winning. Wilson, who is a member of the Muscular Dystrophy Association Muscle Team, will continue to show his support for MDA Summer Camps, by hosting a group from MDA Central FL, including staff, parents and children, starting with the NASCAR K&N Pro Series East race at New Smyrna Speedway on Feb. 19, and at each of his races throughout the season. Wilson has been a member of the MDA Muscle Team, a group of professional athletes, since age 10 and also serves as a MDA Camp counselor. The MDA kids will meet with Reid and other drivers for autographs, dinner and be up close to the race cars with an opportunity for photographs. In 2016, as a NASCAR K&N Pro Series East rookie, Wilson had two top-10 finishes in only four NKNPS East races. He was ranked ninth among 27 drivers by Motorsports Analytics for best on track production. Before joining the NKNPS, Wilson had a healthy stint in what was formally known as the Pro Cup Series, where in 20 races, the Huntersville, N.C. native produced one pole, seven top-five and 17 top-10 results. His Pro Cup career-best finish was second at Tri-County (N.C.) Speedway in 2014. Wilson began his Late Model Racing career in 2011 competing in the Carolina Competition Sports (CCS) inaugural Limited Sportsman Touring Series, where he was crowned champion. With an array of experience and four starts to his resume in the K&N Pro Series East, Wilson believes his Young’s Motorsports team led by Andrew Abbott has the potential to contend for the win, given the right circumstances. “Andrew is always motivated to win,” added Wilson. “He has a lot of faith in what I’m telling him about the race car and the changes he makes improves our performance. We know we’re capable of running in the top-10 and with some luck, we could have had some top-five finishes, maybe a win sooner than later. Young’s Motorsports team principal Tyler Young says his team is anxious to work with Wilson again this season. In addition to New Smyrna, Young’s Motorsports will field an K&N East entry for Wilson at Bristol (Tenn.) Motor Speedway, Memphis International Raceway, New Hampshire Motor Speedway and the season-finale at Dover International Speedway respectively. Young’s Motorsports and Wilson are also working to expand their horizon and compete in the NASCAR Camping World Truck Series (NCWTS) this season. Young’s Motorsports is already a mainstay in the NCWTS fielding the No. 02 Young’s Motorsports Chevrolet full-time. The Jet Tools 150 (150 laps / 75 miles) is the first of 14 races on the 2017 NASCAR K&N Pro Series East schedule. An optional practice run is open for teams on Sat., Feb 18 from 10:00 a.m. – 12:00 p.m. Official practice begins for the one-day show on Sun., Feb. 19 from 2:45 p.m. – 3:30 p.m. A final practice session has been etched in from 3:45 p.m. – 4:30 p.m. Group qualifying is set for later in the day at 5:05 p.m. The season-opener will take the green flag just after 7:30 p.m. that night. The event will be televised on a tape-delayed basis on NBC Sports Network with a to-be-announced time and date. Wilson tweets too. Follow him @reidwilson66. 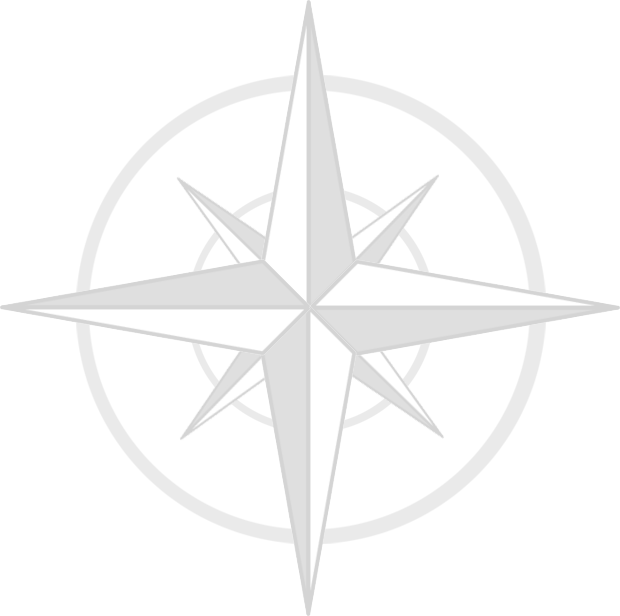 TrüNorth Global™ & Paul Teutal Jr.